Only one week of 2016?!?! It’s a perfect time to look back in 2016, be grateful for everything and set your goals for 2017! It’s best to set smaller goals so that we can focus on more goals and feel more motivated. 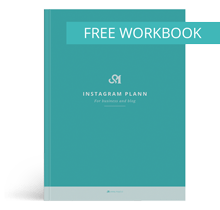 To be this even easier I have design printable goal planner for 2017! If you prefer I have also design checkboxes goal planner, so you can check every goal. 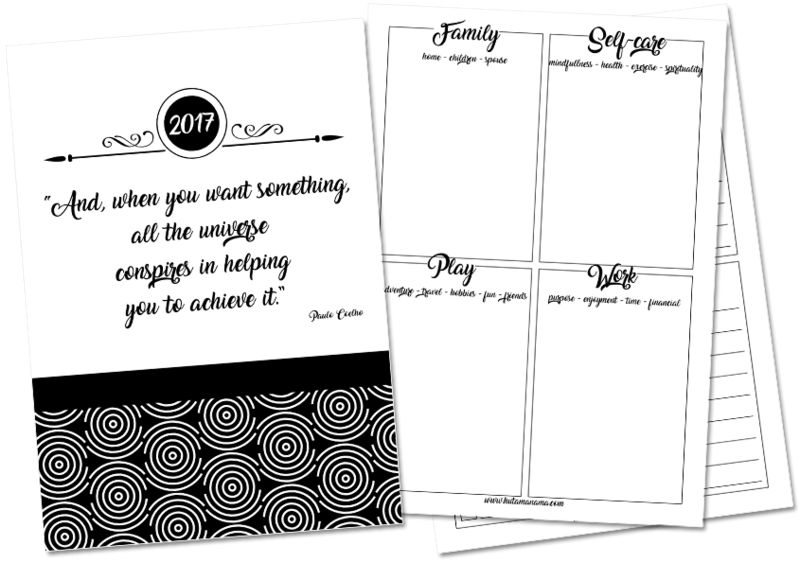 Now is time do download this freebie, print and set your goals for 2017! This is a great printable! Thanks for putting it together! Keep up the great work here and live unstoppable.